Every week, men 18 years of age and older come together to study the Bible, learn from one another and be challenged and encouraged to live for something larger than themselves. A BSF Men's Class offers straight talk and biblical truth built on the foundation of Jesus Christ. 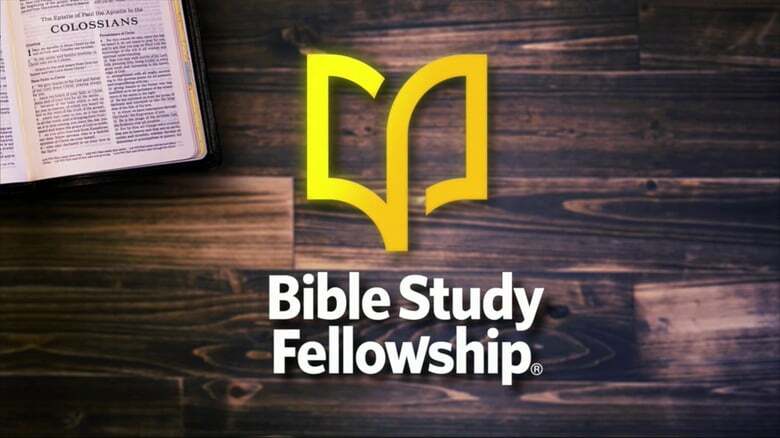 Click here to go to the Men's BSF website.